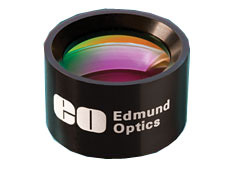 Edmund Optics is a leading supplier of optics and precision optical components, designing and manufacturing a wide array of multi-element lenses, lens coatings, imaging systems, and opto-mechanical equipment. From UV windows to fully integrated electronic imaging systems, they are your best single source for precision optical products components. 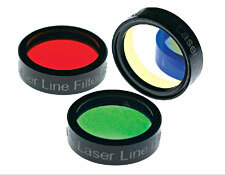 Edmund Optics polarizers are offered in a variety of types. From linear to wire grid and more, EO has polarizers to help you meet your most demanding applications. Whether your application is in biotechnology, R&D, Test and Measurement, Machine Vision or Analytical Instrumentation Edmund Optics has optical filters capable of meeting your needs. 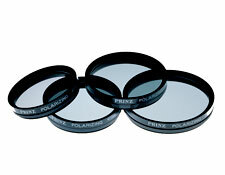 From optical bandpass and optical edge filters to notch and optical neutral density filters, EO’s selection of standard optical filters and custom optical filters are optimized for your requirements. R.R.Floody Company is an Edmund Optics distributor in Northern Illinois, Iowa and Southern Wisconsin. We offer technical support to help our customers solve their applications.